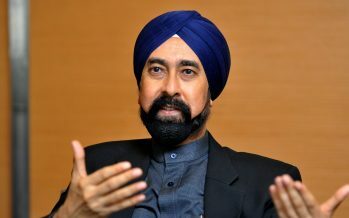 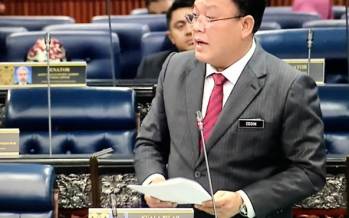 PUCHONG: Bukit Gelugor MP Ramkarpal Singh called for Inspector General of Police Tan Sri Fuzi Harun’s head to roll over the involvement of the Special Branch (SB) in the enforced disappearance cases of Pastor Raymond Koh and Amri Che Mat. 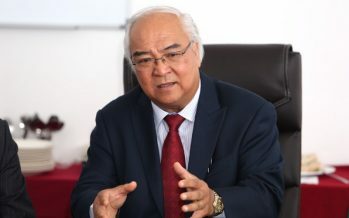 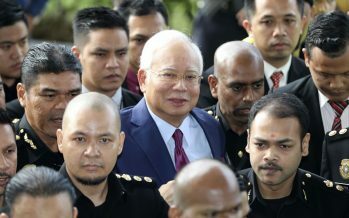 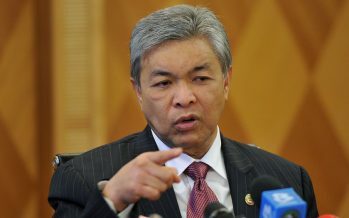 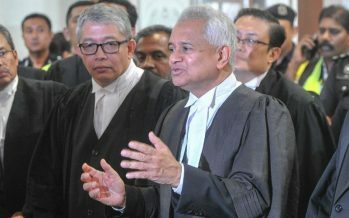 KUALA LUMPUR: At 2.50pm Attorney General Tommy Thomas who leads the prosecution team in the trial of former prime minister Datuk Seri Najib Razak lambasted the team of defence lawyers for attempting to delay the trial. 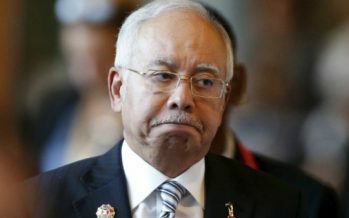 “This cannot go on.